There are many way to use a resistance loop bands.Such as hang between the pull up station. 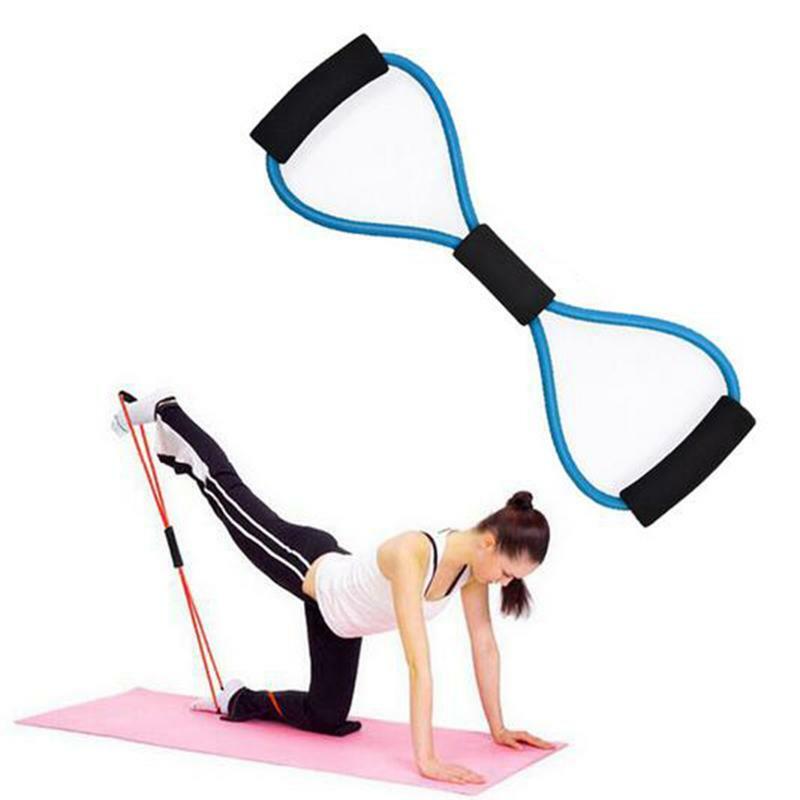 These are multifitness Trainers, which use your body weight and gravity to perform numerous exercises. 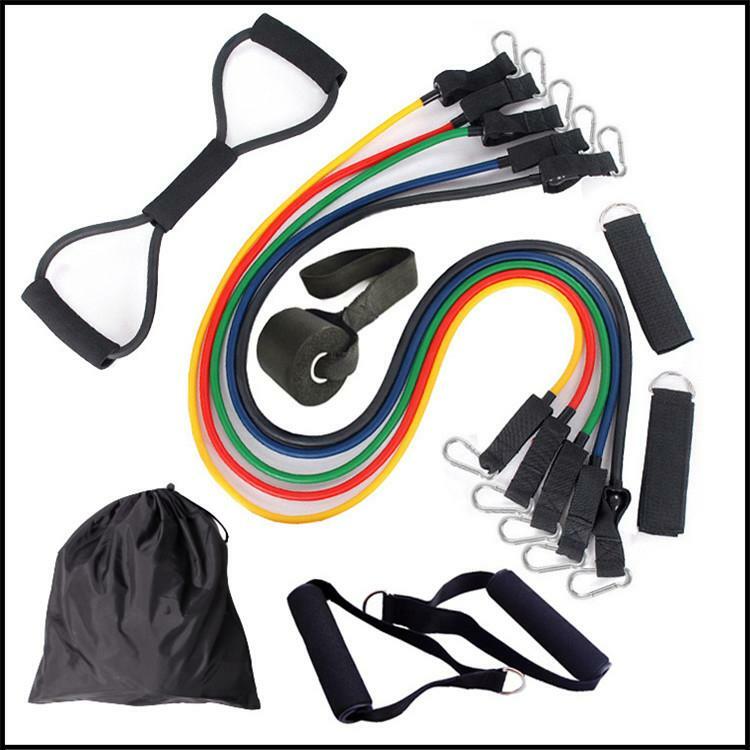 resistance loop bands can be done by most people, as it easy to change the difficulty by exercise rope thickness, size and width. 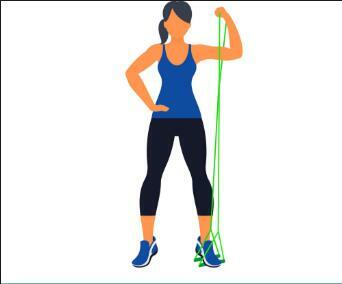 After you see these picture, do you know how to choose a resistance band for yourself?